Food is my favourite medicine. The foods we eat everyday act as powerful messengers, telling our body how to behave. When you choose the right foods you can actually promote healing and vitality, while the wrong foods can be detrimental to your health goals. If you’re already a patient of mine then you know that I love prescribing food therapy as an adjunct to individualized supplement and lifestyle protocols. Hormone balancing foods like sesame seeds, flax seeds and pumpkin seeds are especially helpful for my female patients looking to optimize their hormone levels. While there’s yet to be a placebo-controlled trial on the use of nuts and seeds to boost hormone production (which pharmaceutical company would fund that study? ), it’s still a useful functional food therapy that I often prescribe as an adjunct to personalized herbal or bio-identical hormonal treatments. Seed cycling is safe, easy and my patients consistently report that it makes a difference in their overall hormonal health. 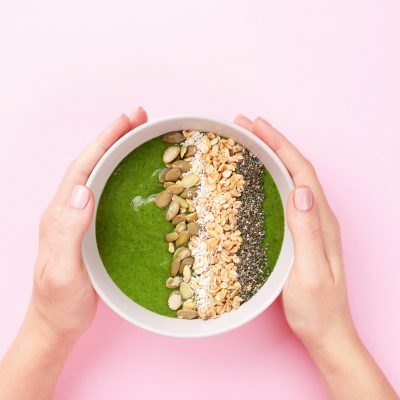 There’s even a study from the the Journal of Clinical Endocrinology & Metabolism which shows that eating the seeds included in this seed cycling protocol results in an improve progesterone to estrogen ratio. The women who ate these seeds were also found to have longer luteal phases, which is often associated with a healthier hormonal cycle and regular ovulation. I created this recipe for a patient that was sick of snacking on handfuls of plain sesame seeds & sunflower seeds during the luteal phase of her seed cycling. These balls contain a heafty dose of tahini. Tahini is concentrated paste made from sesame seeds and it’s a wonderful and versatile addition to your seed cycling protocol. 2 of these balls gives you your daily dose of sesame seeds in the form of a delicious and portable little snack. Just 2 of these balls gives you your daily dose of sesame seeds to balance hormones in the second half of your cycle. 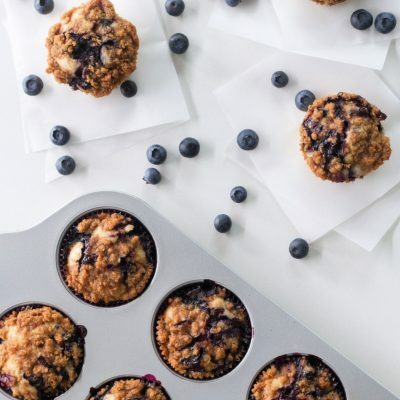 Snack on these delicious little treats from day 14 - 28 of your cycle to support optimal hormone production and elimination . Add the coconut oil, coconut butter, tahini, vanilla, maple syrup or monk fruit sugar, and lemon juice to a small pot on the stove and heat over low heat until everything is melted and well incorporated. Remove from heat and allow to cool slightly, then add the remaining ingredients and stir well. 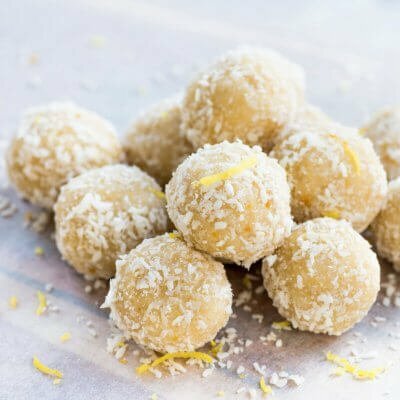 Use clean hands to roll into small 1 inch balls and toss finished balls into coconut flakes to coat. Eat 2 balls daily day 14 - 28 of your cycle to support optimal hormone balance.